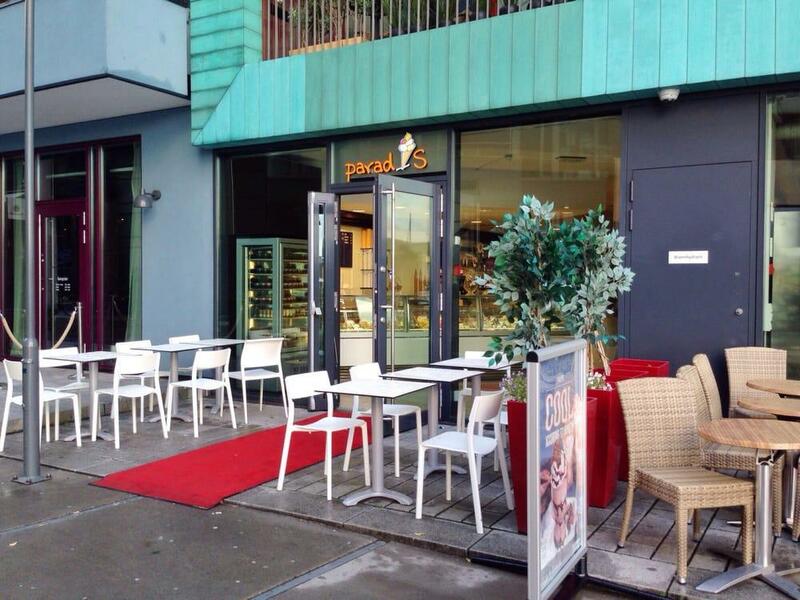 Seeing Pushwagner Gallery asks for time and efforts, so if you feel hungry after, come to this cafe for a tasty meal. You are offered to eat tasty taro. 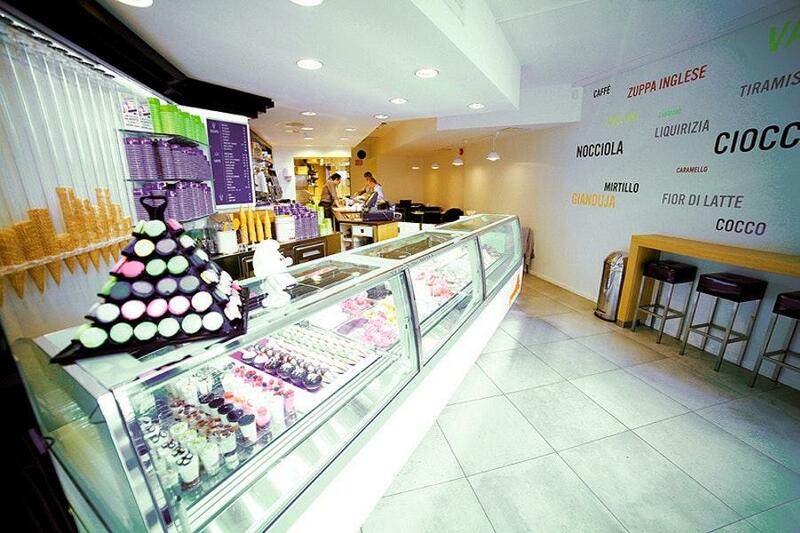 From the guests' point of view, a gelato is good here. A collection of delicious espresso is offered to guests. The well-trained staff works hard, stays positive and makes this place great. The fast service is something these restaurateurs care about. Delicious dishes at affordable prices are provided here. 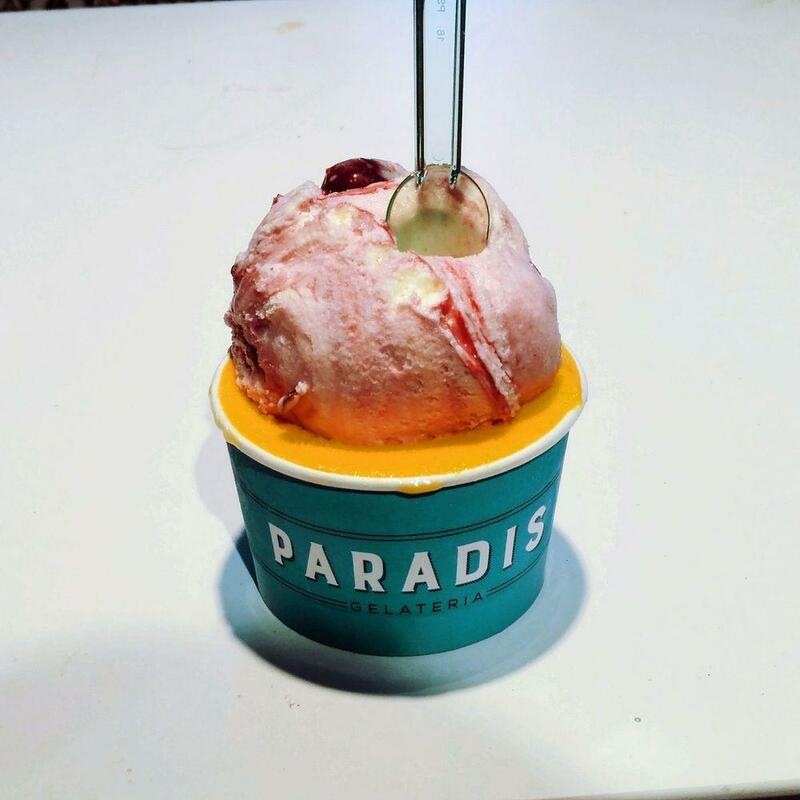 TripAdvisor users rated Paradis Gelateria and it earned 4.5. Nice and really tasty ice-cream!The store looks really good inside with some great interior.Sadly the experience wasn't too great because of the person working there. She was not happy and not serviceminded at all. 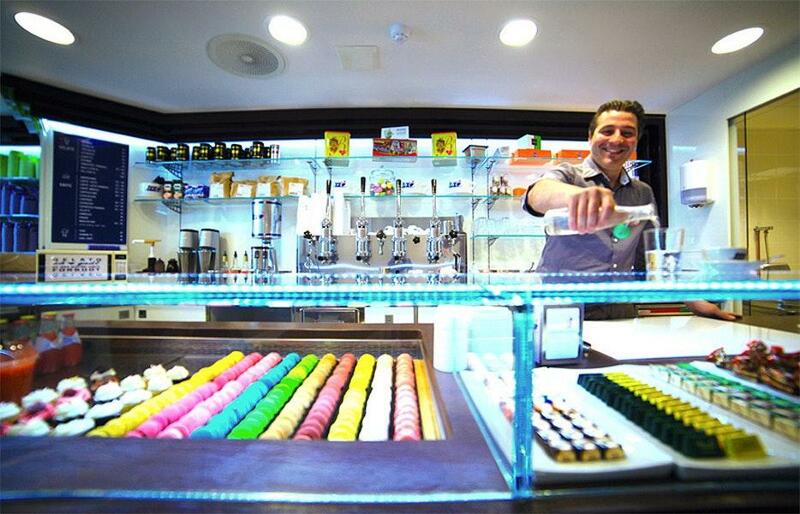 To work in a ice-cream shop, selling basicly happiness, you really need to cheer up and have a good time! 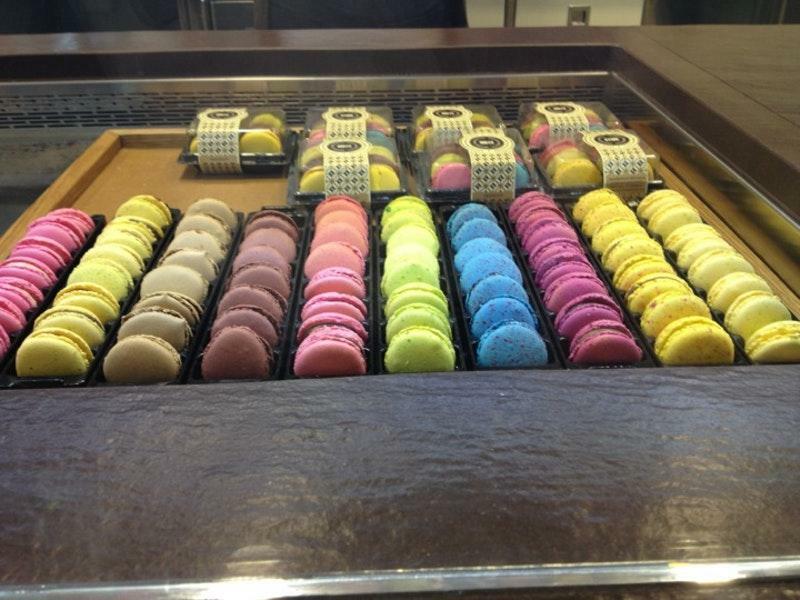 This place is amazingly delicious. Go for chocolate gelato with a tart sorbet to match. Nice place for ice cream but it is not the best. For this price you can try better ice cream in regular shop. I saw that someone was set on the yelp everything the best about this business but I'm not agree. Actually I'm so much disappointed.